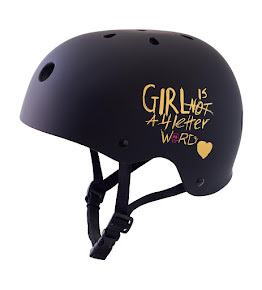 Girl is NOT a 4 Letter Word: An All Female Skate Demo & Autograph Signing? Welcome to 2018! 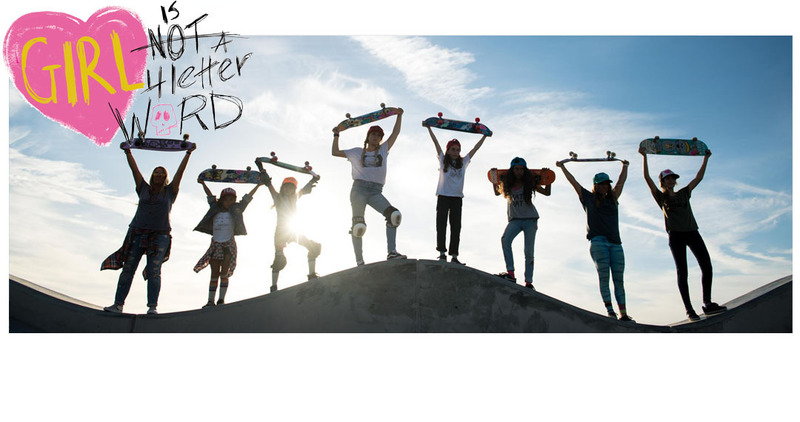 An All Female Skate Demo & Autograph Signing? Welcome to 2018! Looks like Glendale, Arizona is the place to be this weekend! Foothills Skatepark is the site of the Cowtown Union Hills Classic. We love that they have designated women's divisions in the contest but the best part is, the ALL WOMEN'S DEMO and AUTOGRAPH signing! That's not something we ever see! 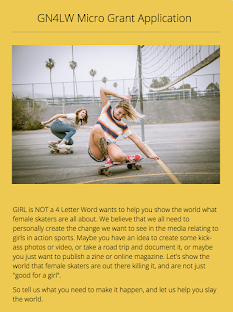 We've said it for a long time - female skaters are a draw - they do not need to be secondary to the guys at demo's and autograph signings. People will come to see THEM. 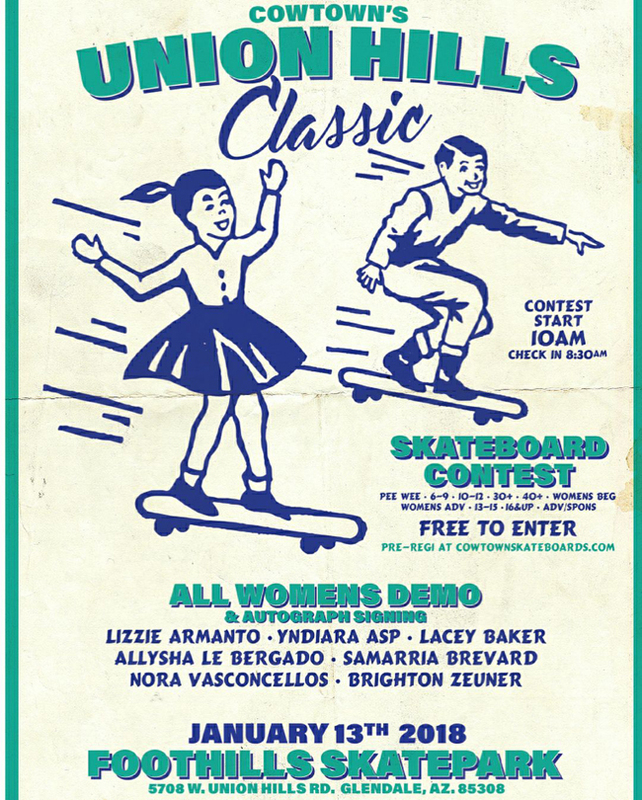 The skaters listed above are well known in their own right - Lizzie Armanto, Brighton Zeuner, Lacey Baker, Samarria Brevard, Yndiara Asp, Allysha Le, and of course, Nora Vasconcellos. 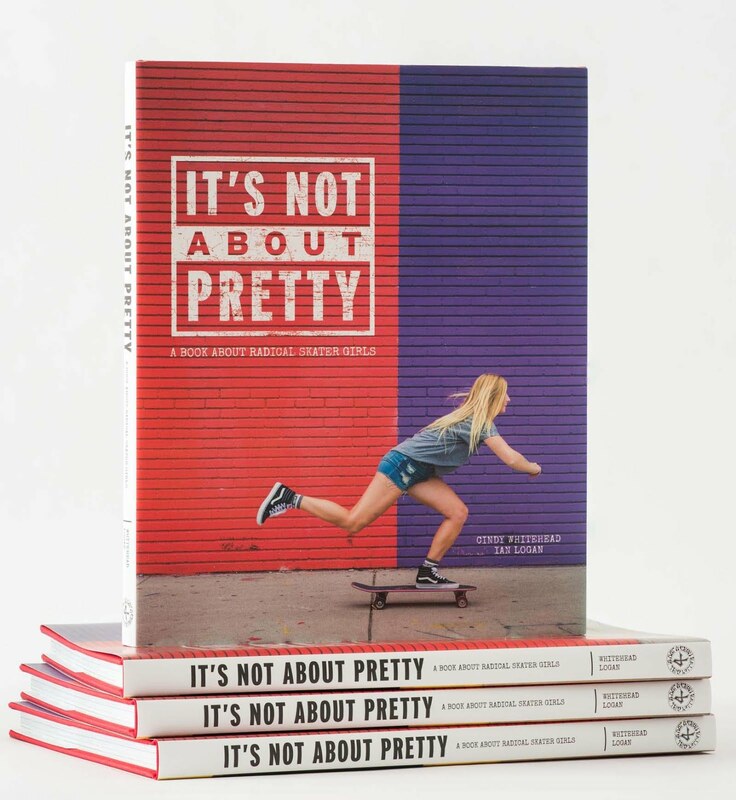 Looks like 2018 is already progressing for women's skateboarding - love that! !